PRIVACY ! DEAD END ROAD ENDS AT LAKE !! 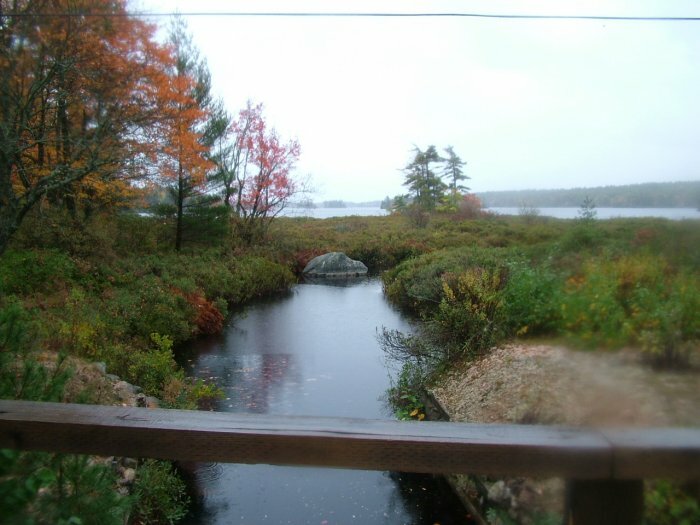 FROM YOUR LOT WALK APPROX 600FT TO A RIVER VIEW WOODEN BRIDGE AND ANOTHER 100 FT TO A PRISTINE BEAUTIFUL 8 MILE LONG LAKE !